Talk about magic and wacky adventures—Fairy Tail is all that! With Lucy Heartfilia joining the infamous wizard guild, Fairy Tail, the wizard cast is headed towards an unforgettable adventure. It is one full of magical spells and comical moments. 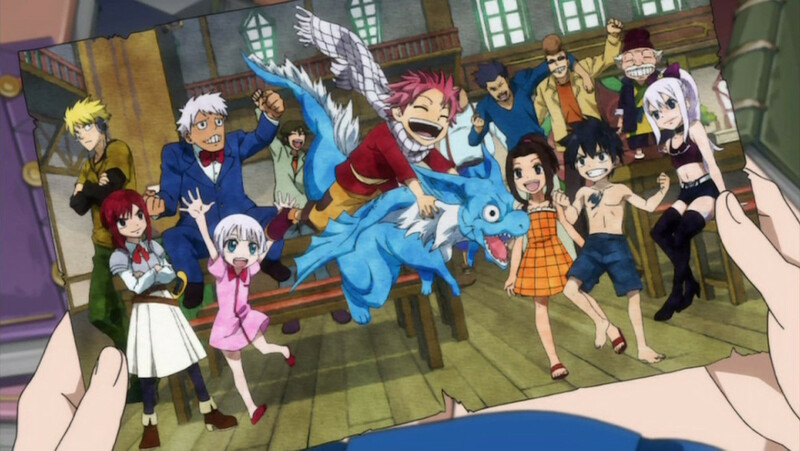 Natsu Dragneel is a dragon slayer, Happy is a blue flying cat, Lucy Hearfilia is a celestial wizard, and many more are just waiting to be presented! Fairy Tail is one crazy but passionate guild. With whimsical travels and fanciful jiffies, this is one you’ll love and never forget. With all that said, I’m laying as a list the Anime like Fairy Tail, which you could drool over and watch loads of. They’re entertaining, dramatic, funny, amazing, splendid, the Anime similar to Fairy Tail—just see them all for yourself. 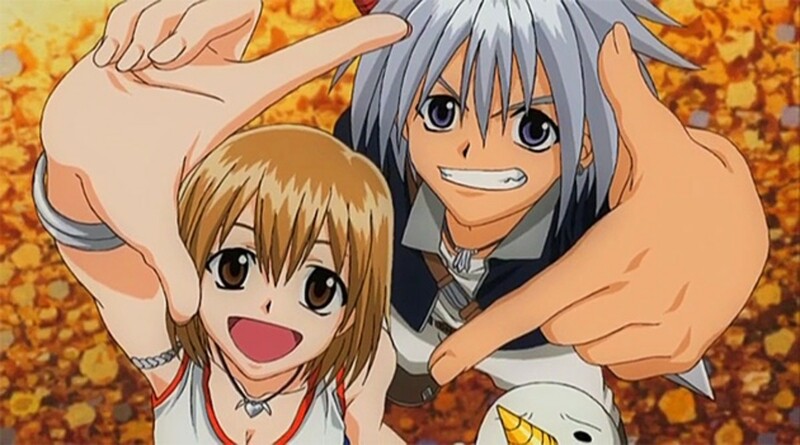 From the creator of Fairy Tail, Rave Master is an earlier masterpiece to behold! It’s a story of action, it’s a story of the battle between good and evil, it’s a story full of comic relief, and it’s a story of love. Rave Master possess some or even much of the elements you’ll find in Fairy Tail and even more. Starting off from a small yet quiet island known as Garage, a teenage boy named Haru Glory fishes out a strange creature called Plue. Plue is actually what is known as the rave bearer, and the Rave Master Shiba is on the search for him. Due to dire circumstances, the evil syndicate “Demon Card” attacks old Shiba on the island, which in turn awakens a new Rave Master in the persona of Haru. And so, his long journey begins! Together with the rave bearer “Plue,” gambler with amnesia “Elie,” Silver Claimer “Musica,” and others, an adventure with the fate of the world at stake groovily kicks off! Overpowered characters, brilliant clashes of skills and magic, a compelling tale to boot, and lots of rib-tickling moments—what’s not to love about Nanatsu no Taizai? Also known as “The Seven Deadly Sins,” this show is all about crazy antics and wild frolics that you’ll never want to miss. 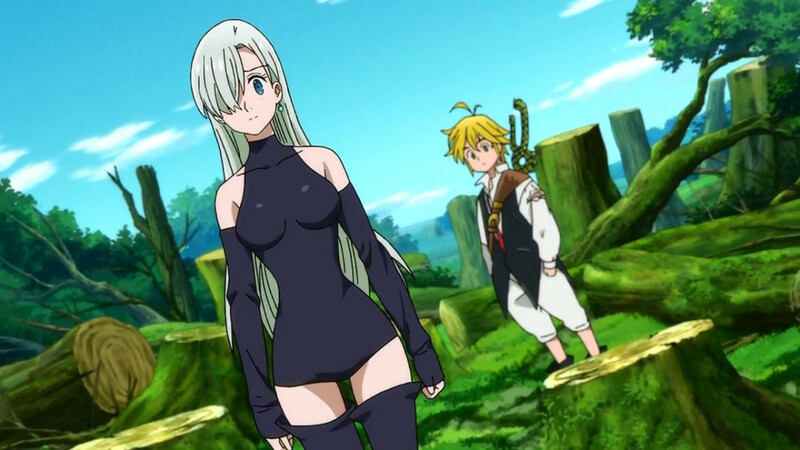 Nanatsu no Taizai follows the larger-than-life adventure of the infamous criminal group known as “The Seven Deadly Sins.” They were the greatest threat of the whole of Britannia but, now they are needed to save the world. It seems that the true root of evil is pulling the strings from the shadows. Are the Seven Deadly Sins truly the villains? Or are they actually the heroes in disguise? Will they ever band together again? Find out as the princess of Liones, Elizabeth, tries to save her kingdom and the world by bringing the Seven Deadly Sins back together again. Can’t get enough of magic? Then, with an outburst of magical djinns, vessels, and dungeons—“Magi: The Labyrinth of Magic” is your magical hero to the rescue! In a faraway world, mysterious labyrinths called “Dungeons” mystically appeared out of nowhere! As rumors have it, these dungeons are full of unimaginable treasures, both tangible and surreal. There’s only one requisite in order to obtain these treasures though, and that is—to conquer them! One day, a cryptic boy and a quirky young man teams up to conquer one such dungeon. As fate has it, it is destiny that they met and bent on their current goal. Will this fateful meeting be the spark that will animate magic and reveal the world for what it truly is? From wizards and mages, let’s now transition to ninjas! Yes, you’ve heard it right—NINJAS! And since we’re talking about ninjas, let’s make Naruto pop into full view! 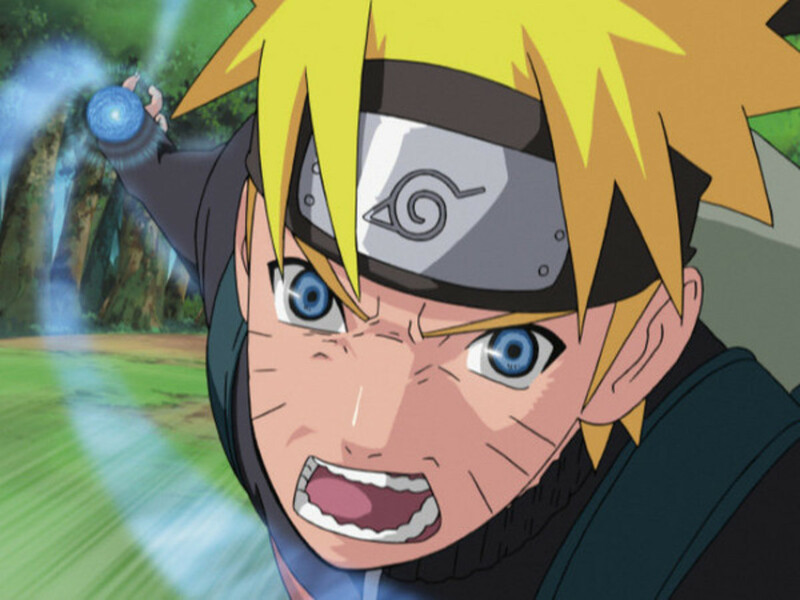 Naruto is a ninja, a very capricious and mischievous ninja! He’s an outcast and a loner but those won’t stop him from gaining infamy and respect that will one day transform him into the highest ninja of the land, the Hokage! 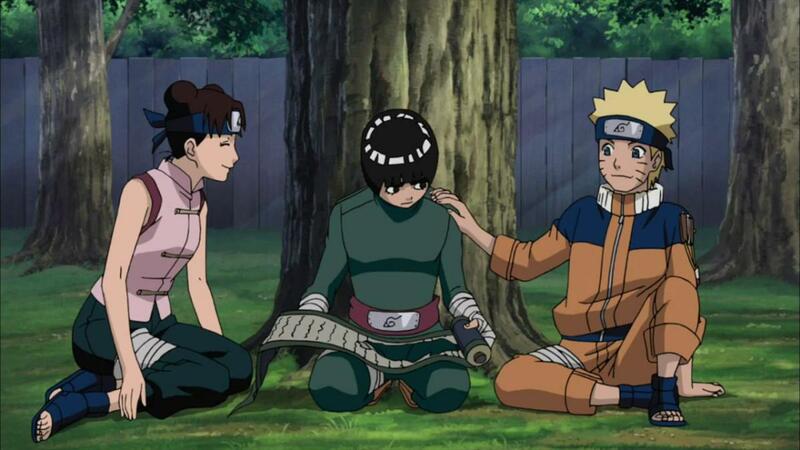 And so, with ninja skills and techniques, Naruto sets out on his own path to carve a future where he and his loved village works hand-in-hand to secure peace and bring unity to the ninja world. But first, he has to fill himself with lots of ramen and deal with teenage angst and unruly baddies. Wizards or Pirates? Yeah, yeah, I know I’m comparing two very different things but, none of that matters! Why? Because what matters here is that if you liked watching Fairy Tail then you’ll definitely like watching One Piece as well. Monkey D. Luffy is a young pirate. 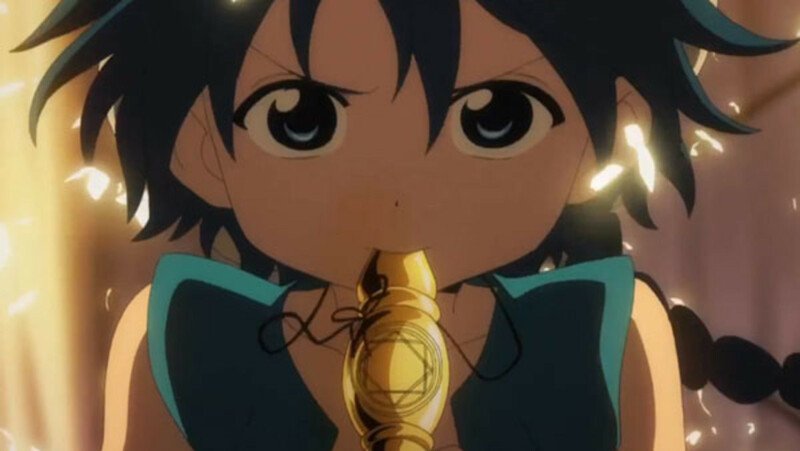 As spirit-willed as he is, he wants to become the Pirate King! So, he starts the Straw Hat Pirate Crew, ride the Going Merry, and ventures through the seas and into the Grand Line to achieve his dreams and become the greatest pirate ever! 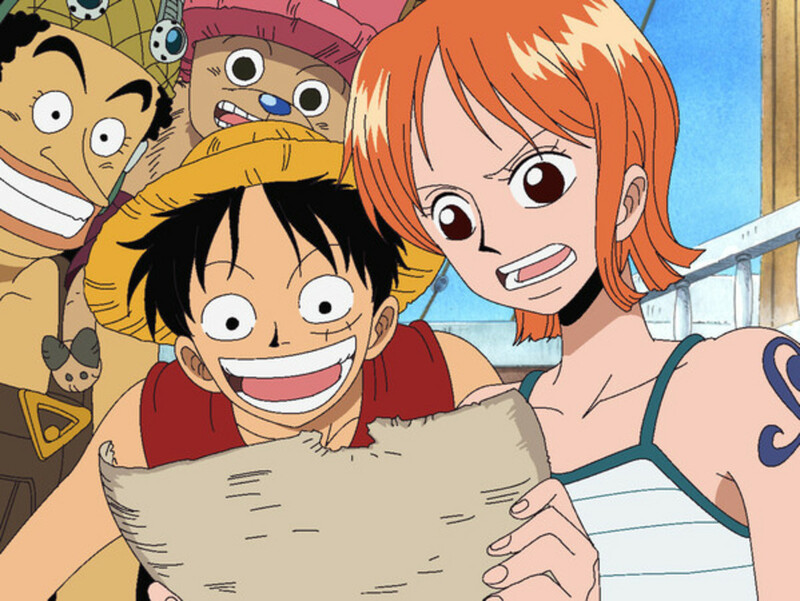 Join Luffy and the crew as they go through countless of laughable perils and wacky adventures. Do you want to be a pirate now? Is it just me or am I in Halloween town right now? Oh wait, it’s just Soul Eater! With a theme that’s all about spooks but with nightmare before Christmas vibe plus all the action and whatnot, Soul Eater is rocking the city of death! In Death City, a city governed by the Death Lord himself, humans that can transform themselves into weapons, and meisters that wields them skillfully, are raised to fight against the evils of the world. Outside the city, grave threats exists, and it’s the Death City’s job to smite these threats where they stand. Maka is a meister and her partner is the Death Scythe-wannabee Soul. Together, they train and attend in the Shibusen School for Meisters and Death Scythes to one day defeat witches and bring long-lasting peace not just in Death City but in the whole world. What can I say? Personally speaking, I find Hunter X Hunter on the same grounds as Fairy Tail but way WAY better! It’s a gigantic adventure, but it’s one that’ll make you feel thrill, excitement, and wonder in every second it shows. The world is one mysterious place. Lots of unknown things are yet to be discovered and so, hunters are employed to do just that. As a result, hunters are treated as high-class and VIPs of the world. It’s not easy to be one though as the path is laden with dangers and life-threatening tests. 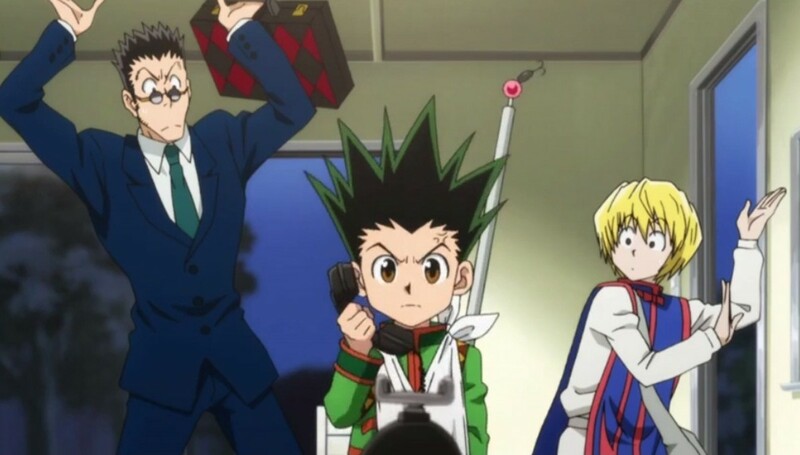 Ever since he was young, Gon Freecs wanted to be a hunter. His father “Ging” is a well-renowned and legendary one so Gon looks and longs for him so much. And so, as soon as he reached 12 years of age, he embarks on a grand journey to become a hunter starting with the exclusive hunter licensure exam. The adventure is just beginning, and Gon shall soon discern that the world, as he knows it, is but a tiny fraction of what he’ll soon learn and discover as a hunter. If you would like to live in a world such as Fairy Tail then that would take a whole lot of imagination and reality-bending skills. But, if that’s out of your league and you want something easier to achieve, Virtual Gaming Worlds are the worlds to go! They’re much more realistic and just waiting to boom. 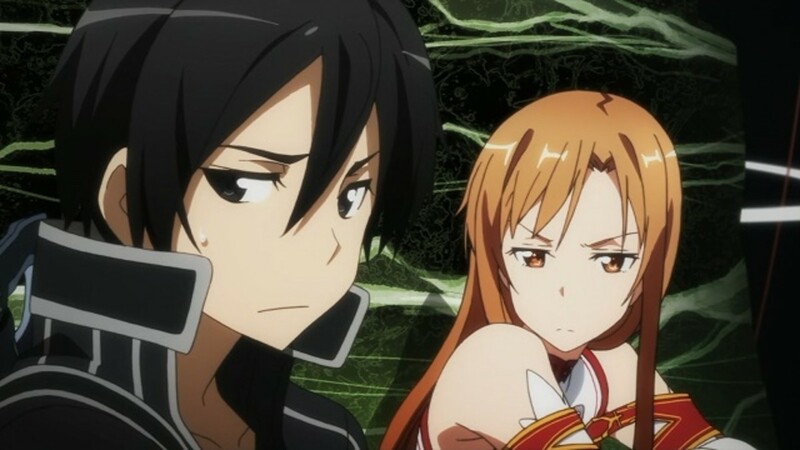 As such, I present to you Sword Art Online for now! 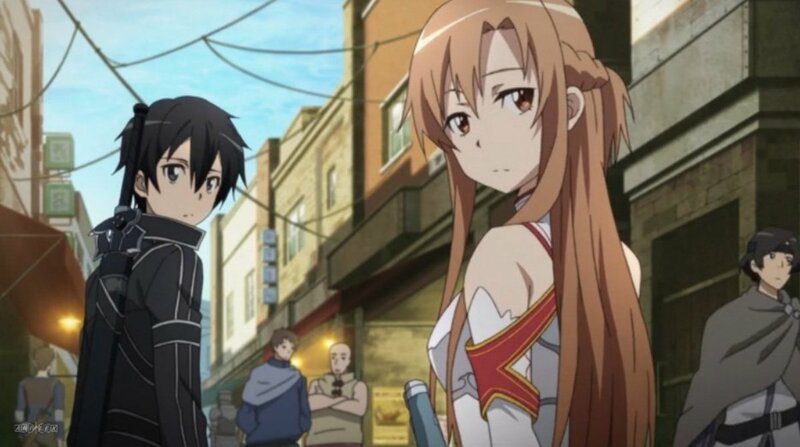 Sword Art Online is the newest craze in town! It’s a VMMORPG and a pioneer of the brand to boot. But, an unfortunate event has come to transpire! On the first day of worldwide release, countless of players are trapped inside the game, unable to log-out. What’s worse is—if they die in-game, they die in real life! Now, tell me! Do you still want to live in this virtual game world? Well, you don’t have to do that. 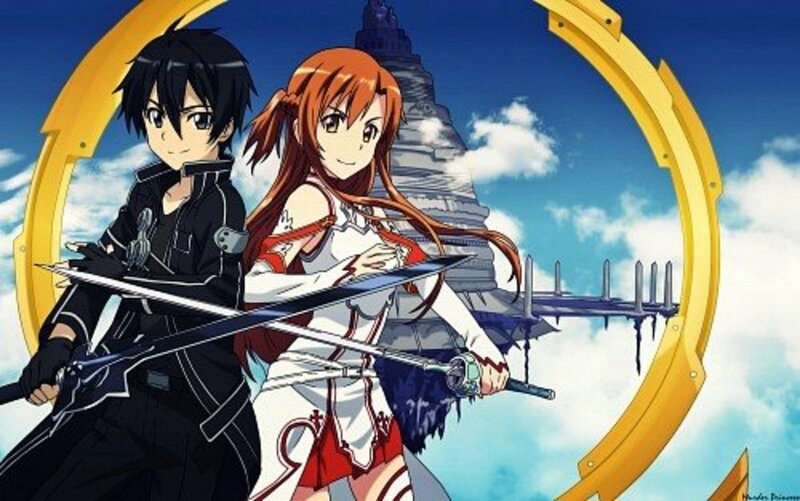 You could just watch Sword Art Online and experience immersing yourself in its thrills and buzzes yourself. Taking a trip to a magical world can be exhausting. So now, let’s get a train-ride to a similarly astonishing but darker world—the Soul Society. 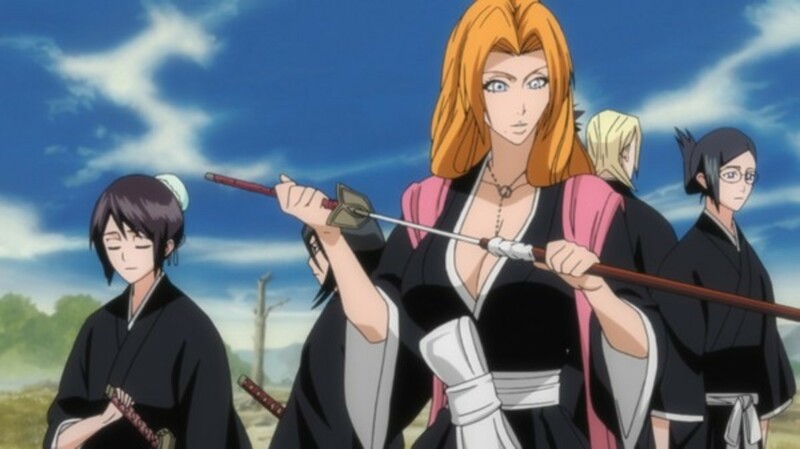 Enough about magic and let’s proceed with Zanpakuto, Bankai, and Soul power! Bleach is here to cater all of that! Ichigo Kurosaki is not your ordinary student! He can actually see ghosts and spirits! One day, a hollow came so close to injuring him and his family. Good thing Rukia, a Shinigami (Grim Reaper) came to his rescue. There’s a price to pay though. Rukia got exhausted in her heroine antics that she temporarily loses power. And so, Ichigo’s time to shine has come! He can now don a Shinigami’s job while Rukia is out of the picture! Slash hollows, keep spirits at bay, protect his town and Soul Society—these are what Ichigo needs to prepare for if he wants to leave unscathed. As supernatural as it can be, Inu Yasha is not that far away from Fairy Tail. I mean, magic, supernatural creatures and phenomenon, adventure, and more—you’ve got all of these as well in Inu Yasha! On one unnatural day, Kagome, a ordinary girl student, gets dragged into a well only to find herself in “Old Japan.” In that time, demons, monsters, and all sorts of supernatural entities freely exists, much to Kagome’s surprise. One of the biggest surprise she witnesses is the existence of the Shikon Jewel, a jewel that is said to grant and wish or desire. In a sea of conflict, that same jewel gets shattered. 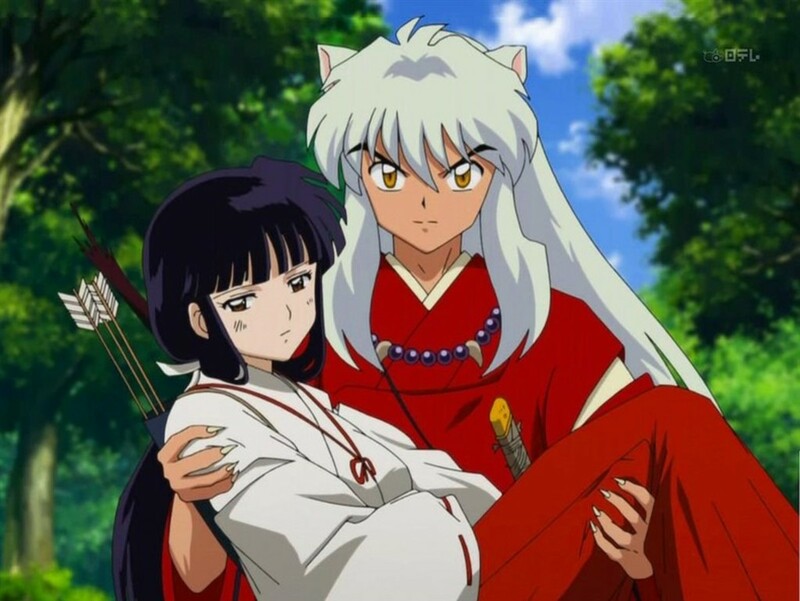 And so, Kagome with the aid of a half-dog, half-human breed known as Inu Yasha ventures into a mission to collect the Shikon Jewel shards and keep it away from malicious hands for good. 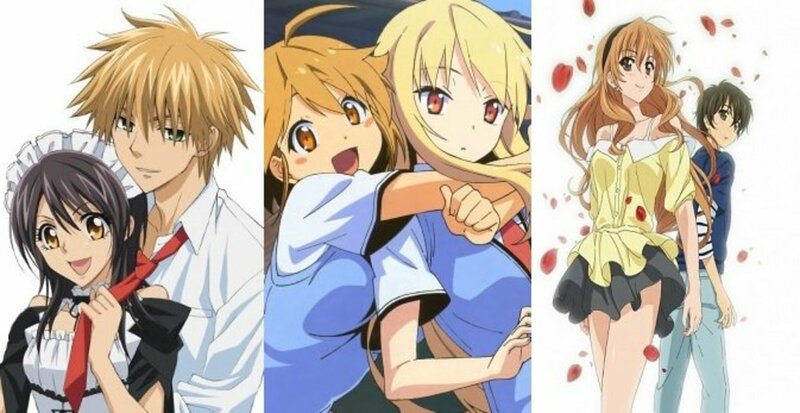 Which anime from this list are you going to watch next? I don't get any relation between fairy tail and any of these anime. @Link10103 Those rumors are definitely true. I'm so excited to see them when they come out. Ehh...past Magi, I don't really see any of the rest listed as similar to Fairy Tail. Though they are definitely all good recommendations. 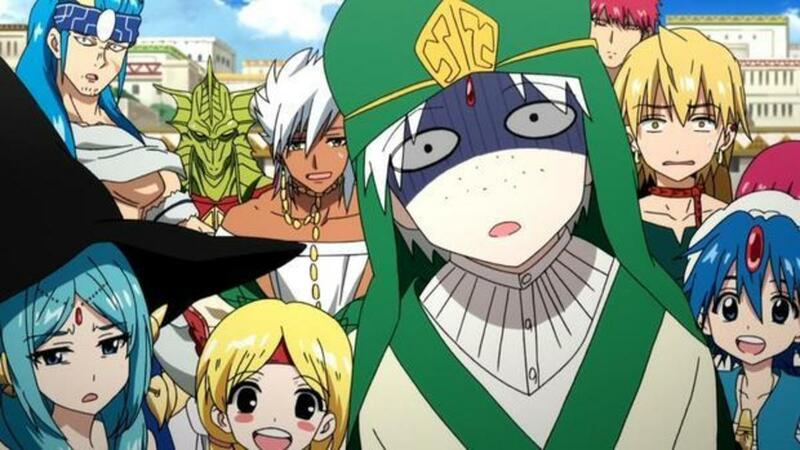 I heard Seven Deadly Sins had a confirmed season two at the end of Arslan Senkis last episode. Hope that's true!